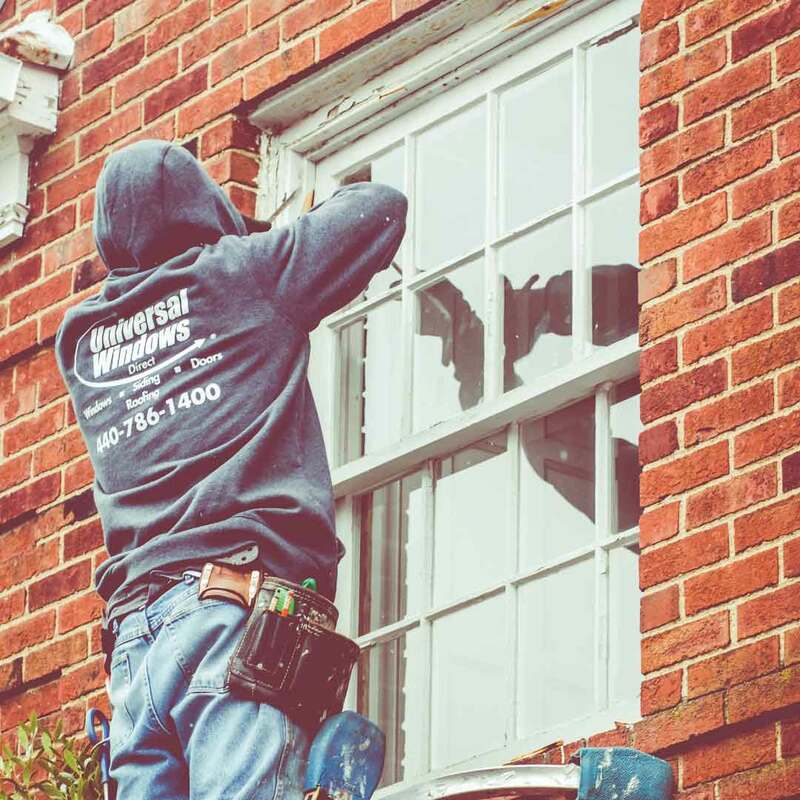 Universal Windows Direct is proud to serve the community of Harrodsburg, KY with incredible exterior remodeling products. Established in 2002 as a small window company, we’ve grown into one of the country’s most trusted names in the industry. We hold an A+ rating with the BBB and we’re one of the top-ranking companies on Qualified Remodeler’s 500 and Remodeling’s 550. Work with us just once and you’ll never wonder why Harrodsburg homeowners choose us for our quality products and top value. Pick a style, any style! 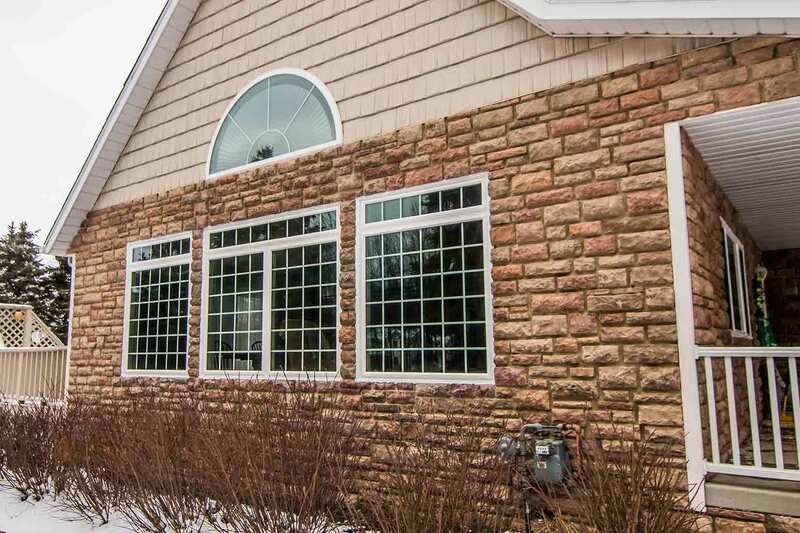 Our replacement window styles are stunning upgrades to your exterior and never disappoint in terms of making your home look more beautiful. 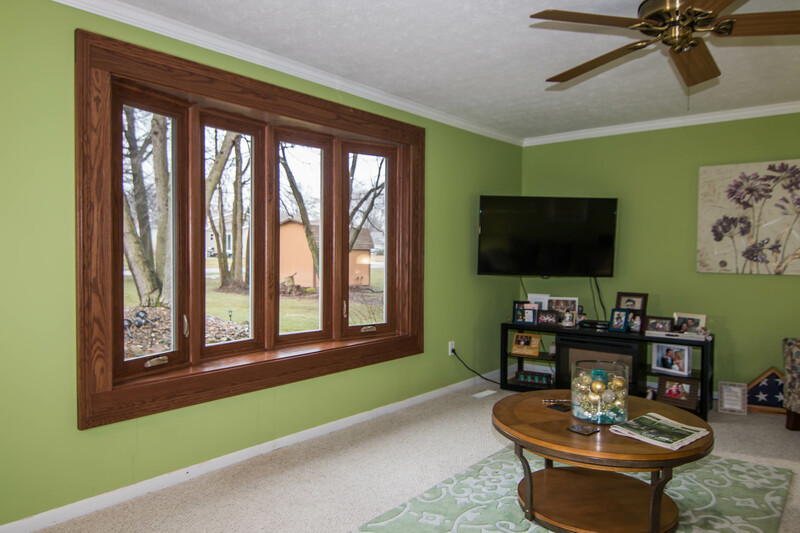 Double hung windows are one of the most popular window styles here in Harrodsburg, especially considering the number of old and historic homes in our area. 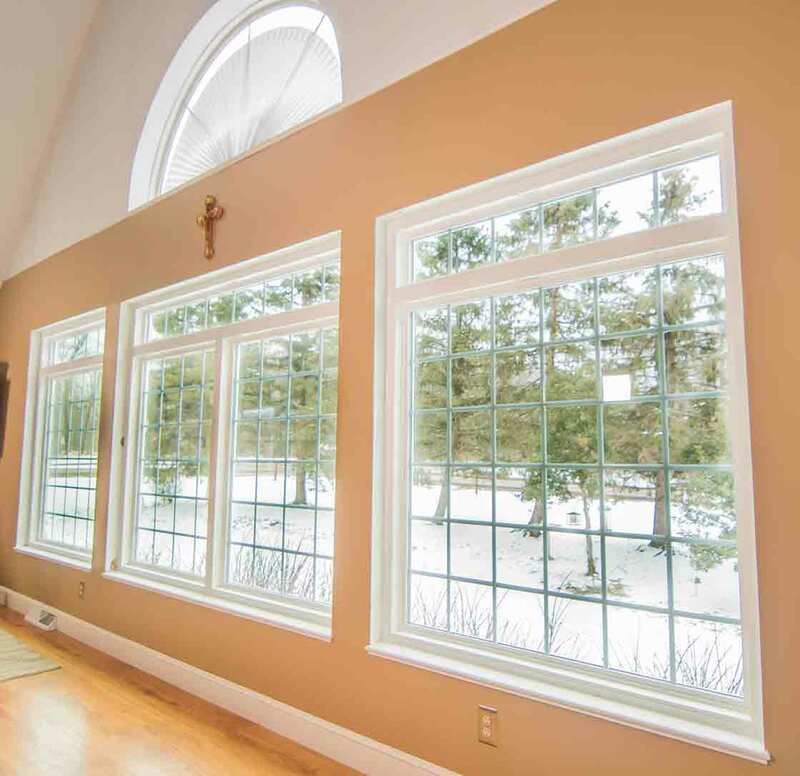 Even if you’re living in a brand new home, we can find a window style that offers the exact fit and flair that you’re after. Our UniShield® brand products are engineered for ultimate energy efficiency, always keeping your home comfortable and your energy bills within budget. 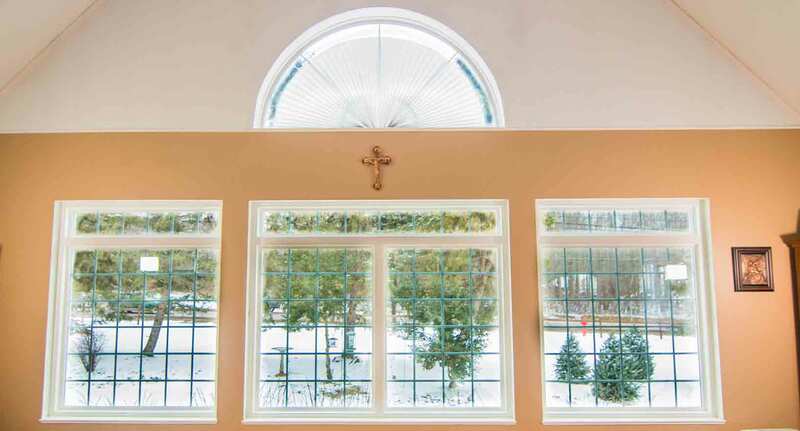 Speaking of budget, you’ll love how affordable quality window replacement can be when you choose UWD! 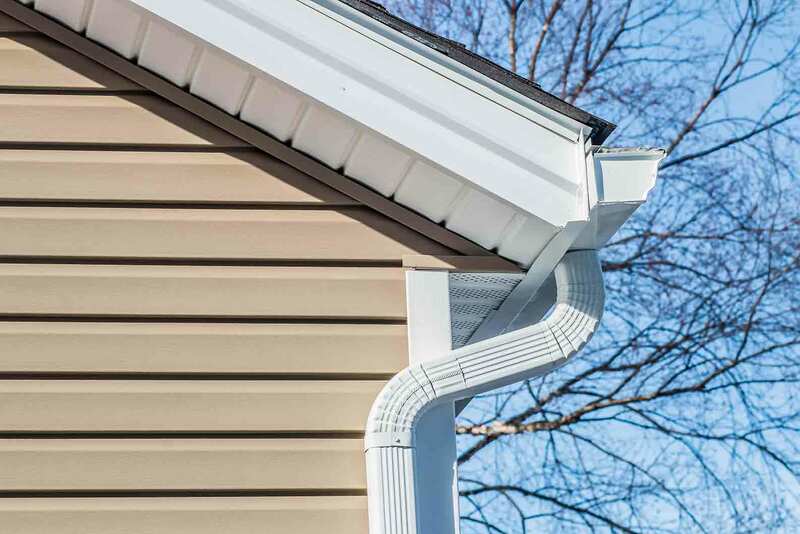 What’s the value in quality vinyl siding? This investment makes your home instantly transformed with its attention to detail. Realistic wood grain patterns make this exterior upgrade an incredible choice for improving curb appeal, while vinyl scallops and vinyl rustic shakes add depth, dimension, and character. 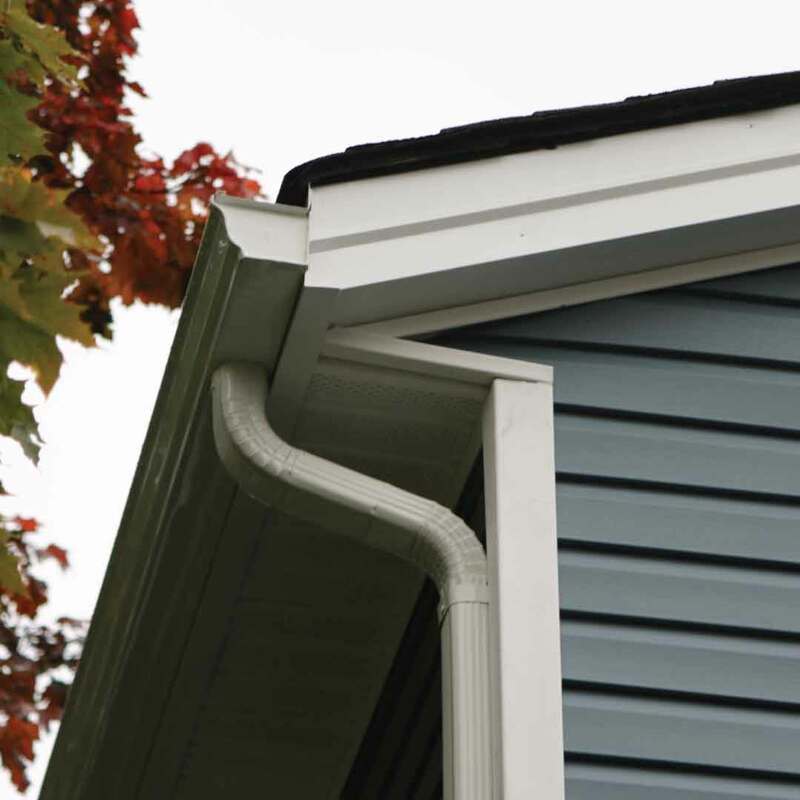 Next, quality vinyl siding can help with energy savings by upgrading to insulated panels. The home becomes cozier and quieter, giving you the rest that you deserve while living in 24/7 comfort! 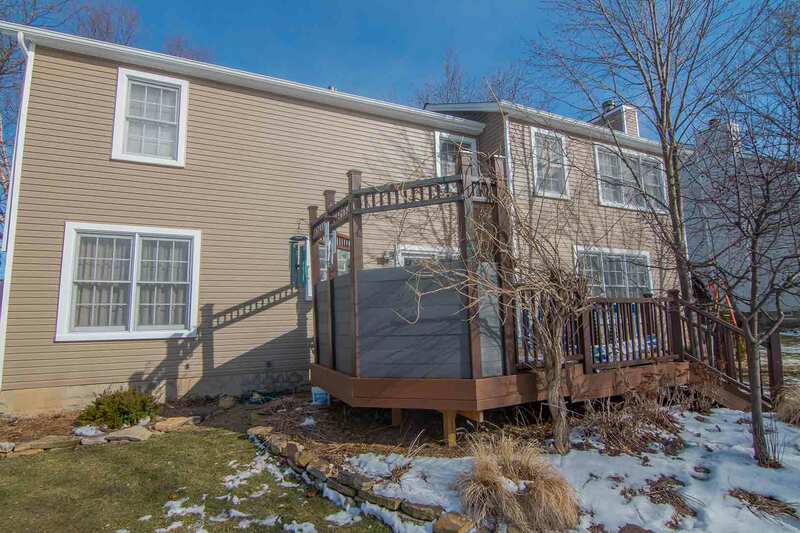 Even though you can’t put a price on improving your quality of life, UniShield® vinyl siding fits the bill and makes your home a tremendous place to live. When you want an entry door that makes your heart skip a beat, the best place to begin is with fiberglass door installation. 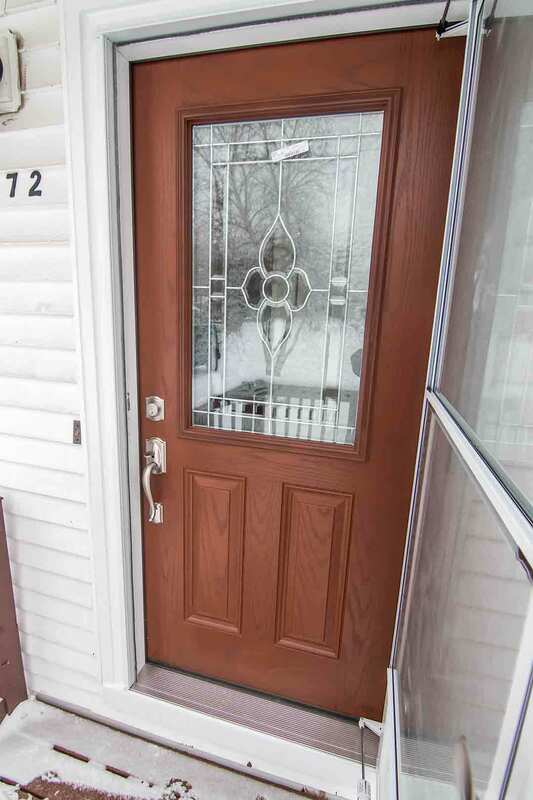 Fiberglass gives the impression of a pricey wood front door that won’t break your bank account. In fact, it can improve your property value and save energy---which directly puts more money in your wallet over time. 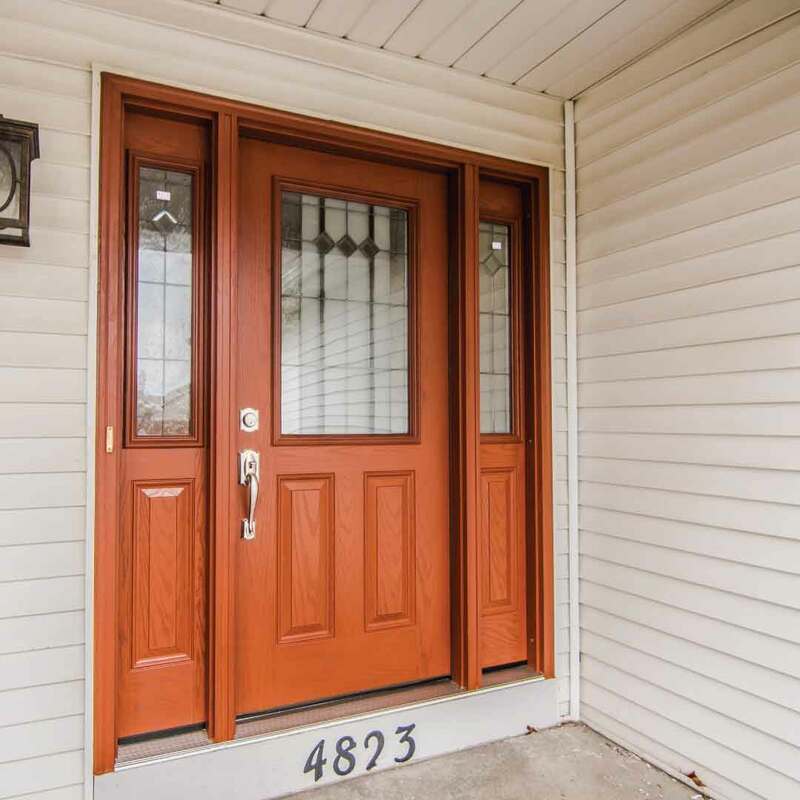 Its aesthetic flexibility makes it a popular pick for homeowners throughout Harrodsburg, whether you’re looking for a neutral paint color or wood stain, or maybe something a bit more vibrant for a truly unique curb appeal. 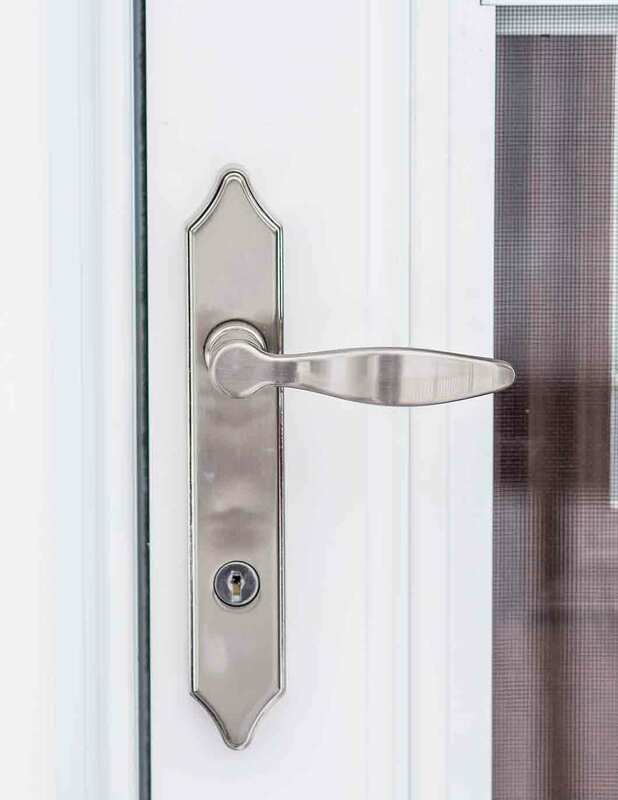 Our front doors are always custom made for your home and never mass-manufactured. It’s truly a one-of-a-kind door that’s just your style! In addition to our windows, doors, and siding, we owe it to our neighbors here in Harrodsburg to provide the best warranty and product installation! If you often find yourself disappointed in warranties, rest assured this isn’t the case with our True Liftetime warranty. 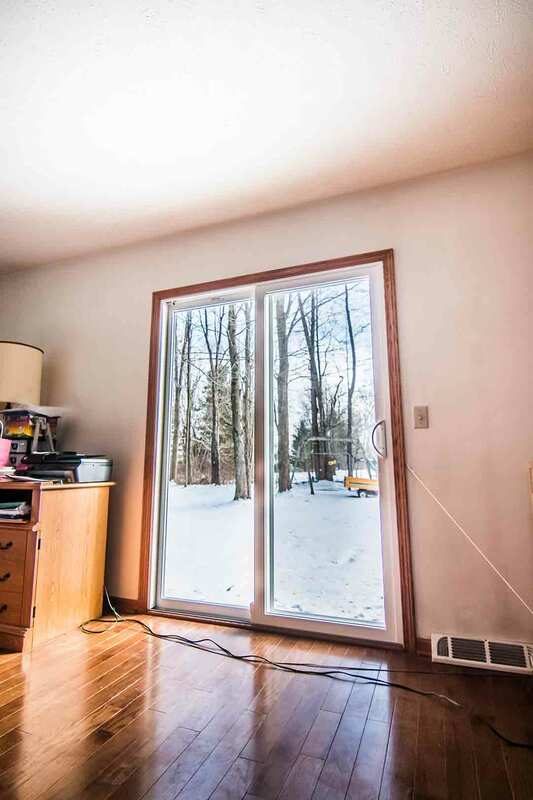 We offer exceptional coverage for many aspects of your investment, ranging from labor and installation to the smallest pieces and parts inside of your replacement windows. It’s truly one of the best warranties you’ll find in the industry. With our installation team, you’ll finally find when it means to work with true professionals. Our installers are certified, insured, and bring the best in craftsmanship for improved product performance. If you can’t wait to get started with our products and installation services, we have just one more thing to share: who we are and why we love Harrodsburg! Why did we pick to serve the community of Harrodsburg, KY? The character of this community represents the best in the Bluegrass state with stunning scenery and historic architecture. 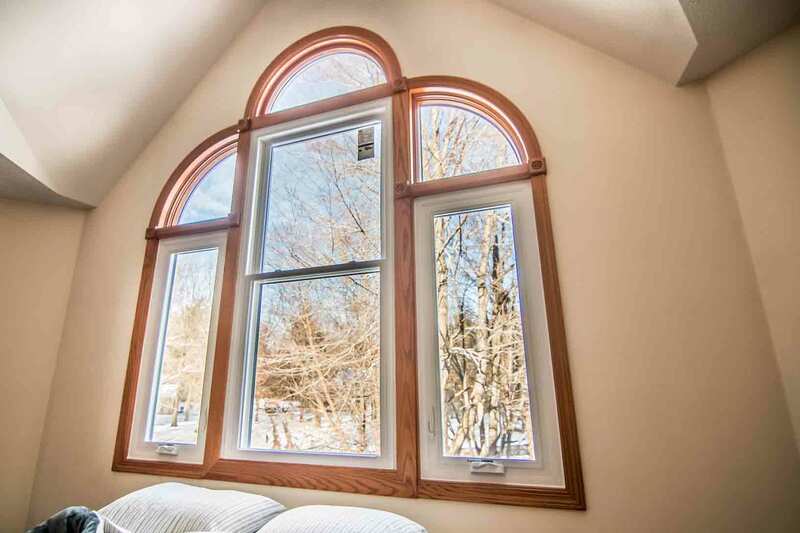 We’re here to help homeowners make the most of this magnificent town by offering quality replacement windows, entry doors, and vinyl siding. And believe it or not, you can afford it! Here at UWD, we are family and consider our customers as friends and neighbors. You’ll find us around town teaching our kids about the deep-rooted history of our community, or enjoying age-old family recipes in the area’s favorite restaurants. We live right here with you, in town, and we’re a quick phone call away with products that improve your home and quality of life.